*Lagonita Lodge Resort* is nestled among exhilarating mountain greenery on the shores of enchanting Big Bear Lake. Take a dip in the indoor pool, or soak in the warmth of the Jacuzzi. You can enjoy the solitude of the resort or be a part of the small-town environment that gives Big Bear Lake its special character. Be sure to enjoy boating, hiking, fishing, and horseback riding in the summer and take advantage of close by cross-country and downhill skiing in the winter. Lovely lakeside resort with many activities and amenities for all ages! Floating week every year! Inquire for details! Beautiful resort on the shores of Big Bear Lake! Lakeview unit! Buyer may receive a title fee credit, inquire for details! Enjoy peaceful and relaxing vacations at this lovely lakeside resort! Floating week of your choice! Inquire for details!! Lovely resort on Big Bear Lake! Yearly usage in floating, Prime season week! Make your offer today! Lake lovers' paradise at this 5 star resort! Great lake access and trading power! Yearly usage in floating, Red season week! Make your offer! Lovely getaway on Big Bear Lake! Yearly usage in floating, Red season week! Price negotiable! 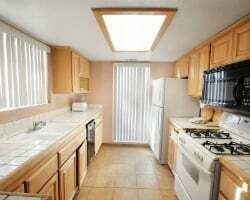 Rare Resale on Big Bear Lake! Big Bear Lake! Only $3,995! Beautiful lakefront resort! Activities available for all ages! Buyer May Receive A Title Fee Credit, Inquire For Details! 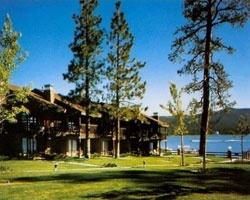 Floating week of your choice at this lovely resort located on the shore of the Big Bear Lake! Buyer may receive a title fee credit, inquire today! Nature at California's finest, on the shore of Big Bear Lake! Buyer may receive a title fee credit, inquire for details! Book any week during Spring/ Fall Season! Buyer May Receive A Title Fee Credit, Inquire For Details! Beautiful resort on the shores of Big Bear Lake! Annual floating week of your choice! Inquire for details! Relax at this outdoor paradise right on Big Bear Lake! Enjoy peaceful vacations! Buyer may receive a title fee credit, inquire for details! 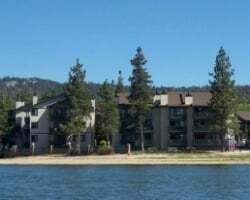 Great resort nestled along the shores of Big Bear Lake! Annual floating week of your choice! Inquire for details! Lovely lakeside resort with cozy accommodations! Floating week! Buyer may receive a title fee credit, inquire for details! Cozy lakeside resort with comfortable accommodations! Floating week! Buyer may receive a title fee credit, inquire for details! Enjoy cozy lakeside accommodations! Great for family getaways! Floating week! Inquire for details! 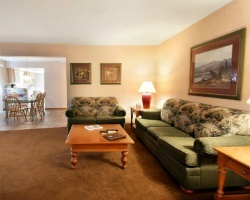 Great resort on the shore of Big Bear Lake! Annual floating week! High season Summer and Winter! See AD#2375324 as well!! Price reduced! Lake view. Motivated Seller! Floating week of your choice at this beautiful resort! Outdoor paradise on Big Bear Lake! Floating week! Buyer may receive a title fee credit, inquire for details! 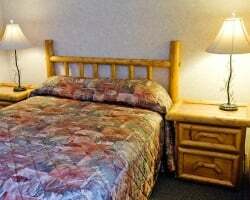 Comfortable resort located on the shores of Big Bear Lake! Floating, spring/fall week! Inquire for details! Cozy accommodations at this beautiful lakeside resort! Great for family getaways! Floating, spring/fall week! Inquire for details!